Taupotu ki 'olunga 7 ✩ Who made the biggest contribution to the crypto industry? the founder of Bitcoin and creator of unique Bitcoin client, heads the list of the most influential people who have made the greatest contributions to the crypto industry. Under recent evaluation of Quartz, nowadays Satoshi Nakamoto may have from 980,000 ki he 1 million bitcoins. 'I Tisema, bitcoin’s anonymous creator would have had $19.4 billion or have been the 44th richest person in the world. If bitcoin does become a global currency, Satoshi Nakamoto probably would be the wealthiest man in the world. But who is hiding under the pseudonym of Satoshi Nakamoto is still not known. What we do know is that White Paper “Bitcoin: A Peer-to-Peer Electronic Cash System” was published under the pseudonym of Satoshi Nakamoto on October 31, 2008. This White Paper described the fully decentralized system of electronic cash, which did not require any third party. The profile on the website of the P2P Foundation says that Satoshi Nakamoto is a 42-year-old citizen of Japan, and provides the link to bitcoin.org. At the end of 2010, Satoshi announced that he was leaving to deal with “more important things.” Since then there was no activity on behalf of Satoshi Nakamoto. This is all information that could be considered reliable; the rest is speculation and guesswork. 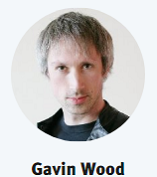 is a famous cryptography specialist and a researcher in theoretical computer science. It was he who first introduced the concept of “smart contract ” in 1996, which allows sharing assets without resorting to third parties. 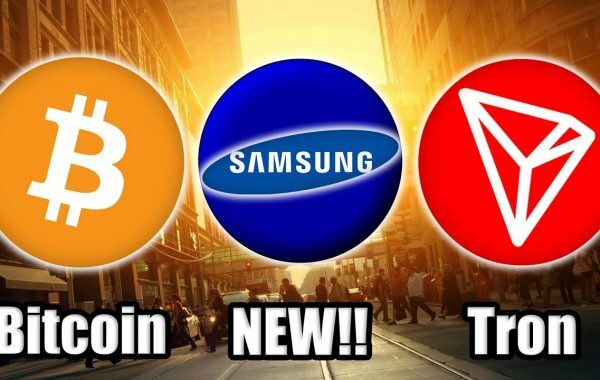 'I he 1998, Szabo designed a mechanism for a decentralized digital currency and called it “bit gold.” It is not surprising that many participants of crypto market consider him Satoshi Nakamoto. Last November, Szabo and a researcher Elaine Ou introduced a working method of sending Bitcoin transactions over radio signals. This method was introduced at the Scaling Bitcoin Conference in San Francisco as a way to protect the network from potential attacks of firewalls, network gateways, or other ways to control decentralized networks that can be used by states or telecommunications companies. 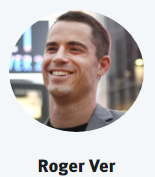 'I he ta'u kuo 'osi, the name of Roger Ver repeatedly appeared in the media due to the introduction of a new cryptocurrency, Pa'anga 'a e Bitcoin, which he supports so much now. According to his opinion, Bitcoin Cash is a “true bitcoin” that supports the values of Satoshi Nakamoto. 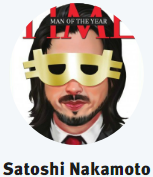 is the second most popular candidate for the title of “true” Satoshi Nakamoto. 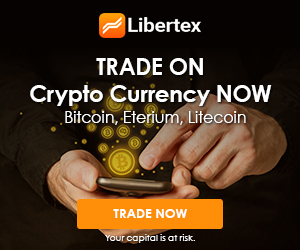 'I he 2011, he developed one of the first altcoins, Litecoin, which appeared as a result of fork in the Bitcoin network. People are speculating that Litecoin may be “the silver to bitcoin’s gold.” 'I he 2013, Lee took up the position of technical director at Coinbase, a major cryptocurrency platform. But in 2017, he decided to leave the company to focus on Litecoin promotion. Over the year, the cryptocurrency rate grew up by more than ten times, and today stands at $255. 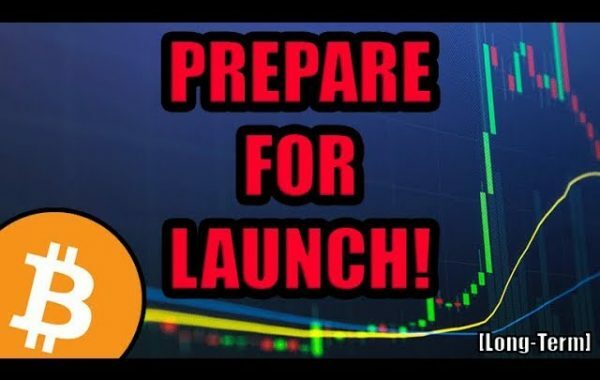 'I Tisema, Charlie Lee announced that he had sold all his Litecoins so that nobody could accuse him of affecting the price fluctuations. He stressed that he was not going to leave the project and would continue to devote all his time to this work. a bitcoin trader and investor and Ex-Vice President at JPMorgan Chase—is well known in crypto community. 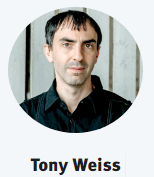 Weiss has been considered one of the first blockchain evangelists promoting technology to the masses since 2013. He has a successful blog, a podcast, the Youtube Channel, and more than 80,000 followers on Twitter. CoinTelegraph often publishes his comments and materials. 'Ikai ngata ai, in 2014, Weiss became the Head of Research at BraveNewCoin. 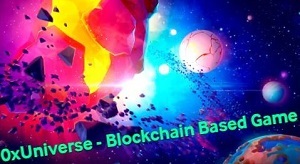 is the co-founder of one of the largest cryptocurrency projects, Ethereum, and its native cryptocurrency, namely ether. 'I he 2013, Buterin published cryptocurrency White Paper built on the blockchain, where users can use smart contracts that provide them with many unique opportunities. 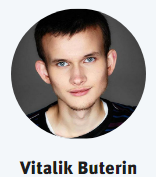 From the beginning of the year, the ether rate increased 57 times, and Buterin joined the rating of the American Forbes “30 under 30.” Bloomberg included Buterin in the list of the 50 most influential people in 2017, and the Russian Forbes included him in the list of the 100 most influential Russians of the century. Last year, Buterin became one of the few entrepreneurs who met with President Putin during the St. Petersburg Economic Forum. The details of the conversation are not revealed, but after this meeting, Russian authorities made U-turn on blockchain technology and cryptocurrencies, calling blockchain an interesting technology worthy of attention. 'Ikai ngata ai, it became known that Ethereum was going to launch a joint project with Vnesheconombank (VEB); Sberbank joined an international project Enterprise Ethereum Alliance (EEA), which already involves more than 200 ngaahi kautaha, and became the first Russian Bank at EEA. is the co-founder and former CTO at Ethereum, who transformed the initial Ethereum White Paper written by Buterin into an actually running program. Now Wood heads the company Parity Technologies, which develops software for blockchain networks. He is also the co-founder of a startup Polkadot, which develops the protocol that will allow improving network scalability for a greater compatibility of private and public blockchains. He 2017 year proved to be difficult for Wood. At the beginning of the year, the company successfully released the Parity 1.5, an updated Ethereum network client. But after a good start, in the middle of the year, Parity Technologies faced severe difficulties. Last July, the wallets were hacked. The hackers found the bug in the contract with multisignature, which allowed them to steal 153,000 ethers (about $32 million at the time). Parity released an updated version of the smart contract to solve this problem. Ka neongo ia, another critical bug, which resides in the library that manages the logic of wallets, was detected in November. As a result of а programmer’s mistake, around $152 million was frozen in Parity users’ accounts. According to Wood, all users’ digital assets stored on the platform are completely safe, but t is not yet possible to pull them from the network. It is worth noting that among the frozen assets was $98 million raised by the Polkadot startup through an ICO. 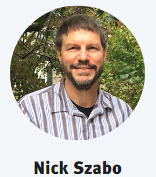 Nick Szabo – a scientist in the field of computer science, cryptography, and law, as well as a researcher of smart contracts and cryptocurrency. 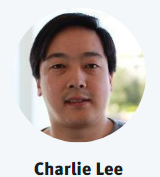 Charlie Lee – the creator of Litecoin. Michael Klare – a graduate of cryptography in College of Dublin. Hal Finney – a cryptography specialist. Dorian Nakamoto – a citizen of the United States (California) of Japanese origin. Craig Wright – an Australian businessman. All of them, except Craig Wright, deny their belonging to the first cryptocurrency. Perhaps, it is an excellent piece of news for the crypto market because Nakamoto holds 5% of all bitcoins. Ko ia, Nakamoto, if desired, could significantly affect the bitcoin rate and crypto market.